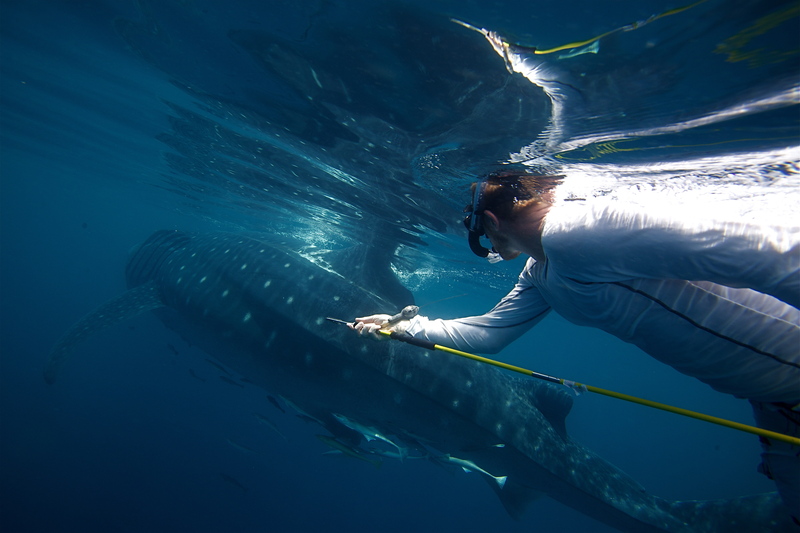 Whale Shark documentary online now! Each year an extraordinary event takes place off the coast of Qatar. The world’s largest fish, the Whale Shark, congregate in numbers unseen except for a handful of places across the world’s oceans.